For years, I wouldn't be that excited for Christmas. I always thought of it as another day. This year, however, I am so excited and happy that I am once again spending it with my family. 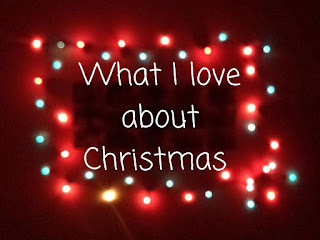 Here are a few things I love about Christmas! 1. The Christmas movies. I love watching Christmas movies and they put me in the festive mood. 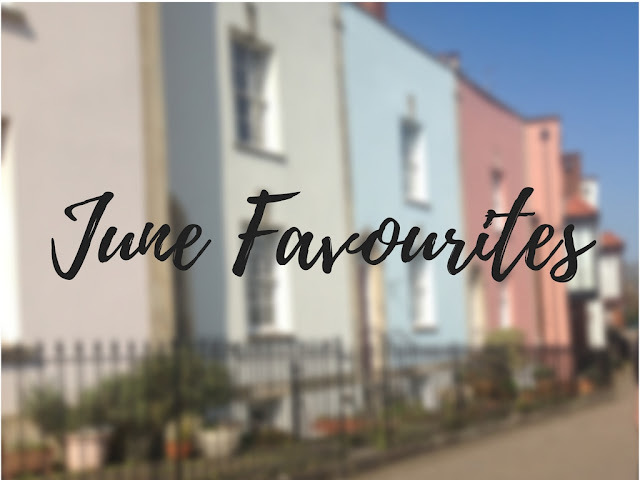 I've been watching some festive movies for the last 2 days now and I am just super excited. 2. Treating my friends and family. I love buying presents for my friends and family and watching them open them. I just love treating them! 3. Being extra cosy! Christmas is the time to be extra cosy, wrapped up in cute pjs and a fluffy blanket, sat in front of the tele watching christmas films with the tree lights on and decorations covering the room, nothing beats it. 4. The food. Always the food. 5. The spirit. I feel like christmas just puts everyone in a good mood, as stressful and chaotic it can be, it's a happy time. And everyone just comes together to celebrate and have a good time even if they don't during the year.